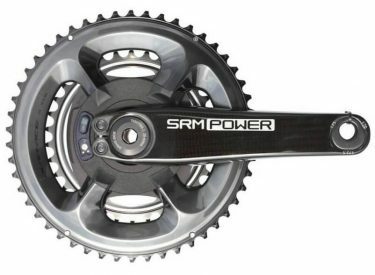 Power meters have been around for quite some time, dating back to the late 80’s when SRM introduced its first wired system. 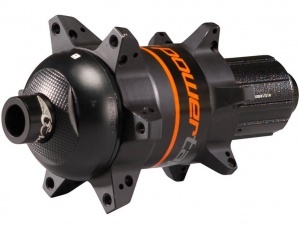 However, in just the last few years, the power meter market has blown wide open. In addition to power meters with improved features and functionality, we are seeing new manufacturers enter the market with some different types of power meters. 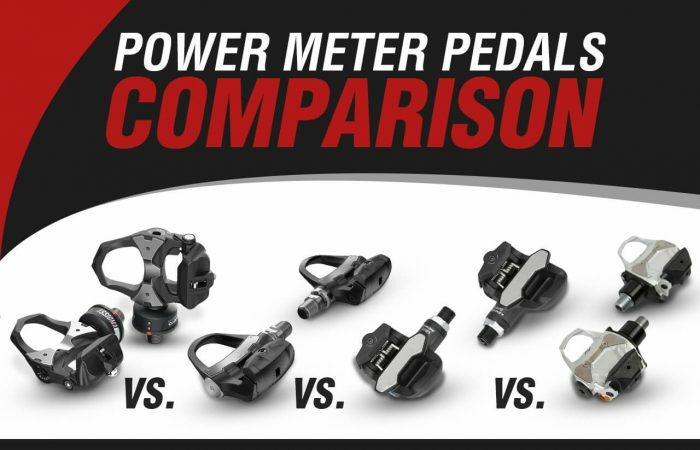 In this article, we want to focus on these different power meter types, explaining exactly how they differ from one another. We will also lay out some advantages and considerations of each that you will want to consider when deciding which power meter is right for you. Let’s check em’ out! Crank-based power meters are located on the cranks of the bike. They measure torque using a strain gauge positioned inside the crank spider. 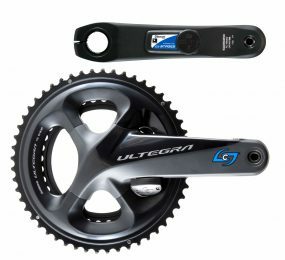 These units require specific cranks or cranksets, but can be interchanged between bikes, depending on compatibility. 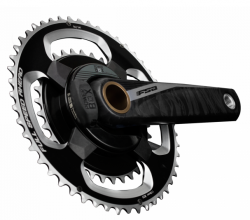 A typical crank power meter adds approximately 50-250 grams to the crankset. Crank-based power meters were the first type of power meter ever made and they remain the most heavily adopted system by professional athletes due to their accuracy and reliability. 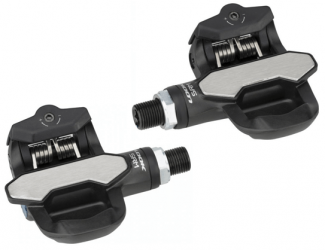 Pedal-based road power meters incorporate strain gauges inside the pedal itself. Favero Electronics, Garmin, PowerTap and SRM/LOOK all make a pedal-based power meter. 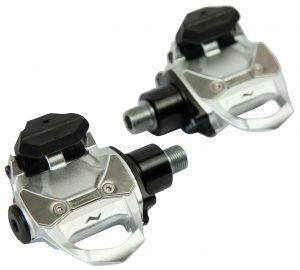 These power meters come with proprietary, LOOK Keo style cleats that must be used with the pedal. Of all the power meter types, pedal-based systems are perhaps the most convenient in terms of compatibility and installation. 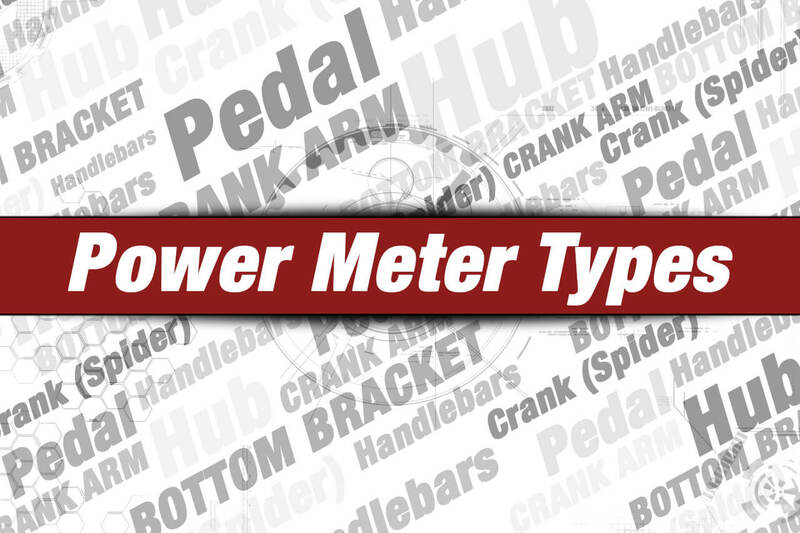 These advantages make them one of the most popular power meter types. 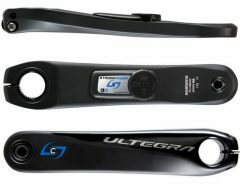 A crank arm-based power meter measures the forces in the crank arm. 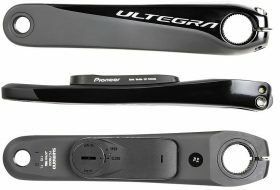 Several manufacturers make a crank-arm based power meter, however there are a few different ways they go about measuring things. 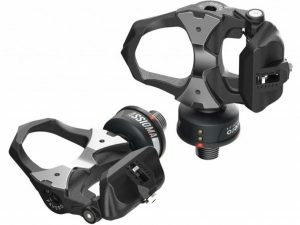 In addition, there are left-only crank arms (power meters that measure left leg power only), as well as complete cranksets that can measure left and right leg power. 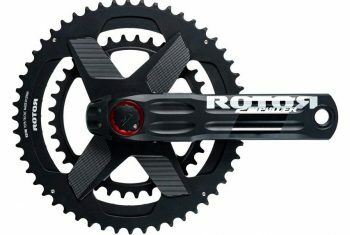 When most people talk about crank-arm based power meters, they are referring to left-only crank arms, so let’s start with these. A left side crank arm-based power meter doubles your left leg power in order to get a total power figure. This method of calculation assumes that both legs produce the same force. 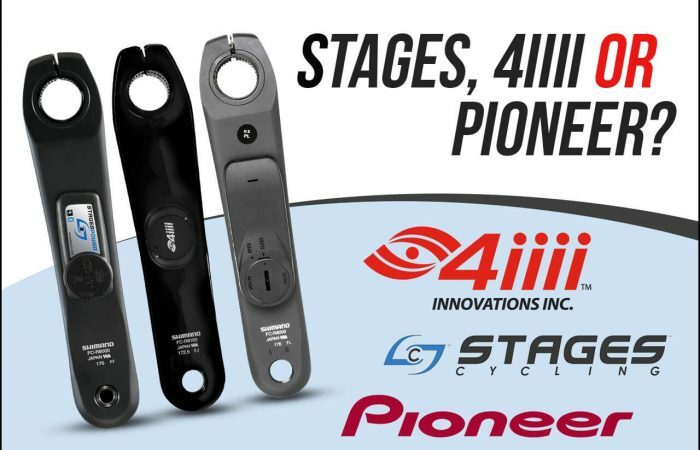 Stages Cycling, 4iiii Innovations and Pioneer use an OEM left crank arm (such as Shimano or Campagnolo) and attach their power sensor (strain gauges, electronics and battery) to the inside of the crank arm. Note because the electronics sit on the inside of the crank arm, there exists the possibility of clearance issues with your bike frame (the chainstay). So pay special attention to frame compatibility when purchasing these power meter types. 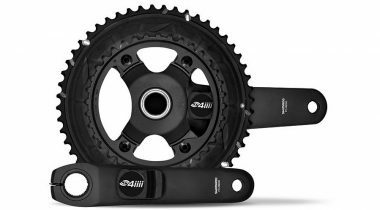 At a higher cost, Stages, 4iiii and Pioneer also sell complete cranksets. With their complete cranksets, they attach a second power sensor on the inside of the drive-side crank arm. 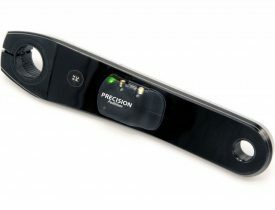 With two sensors, one on each crank arm, these power meters can measure total and well as independent left/right power. Verve Cycling takes a different approach with its InfoCrank Power Meter. 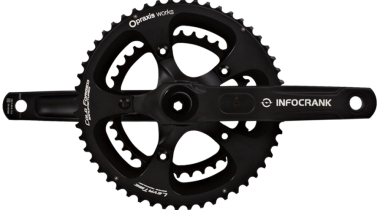 The InfoCrank is also a complete crankset (crank arms, spider and chainrings) and also has a power sensor on both the left and right crank arm. However the InfoCrank places its strain gauges within the crank arm – the only power meter manufacturer to do this. The result is +/- 0.5% accuracy, all the way to 3,000 watts. 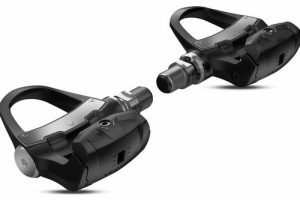 Velocomp produces a handlebar mounted power meter called the PowerPod. 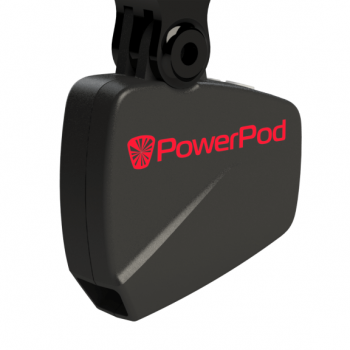 Unlike direct force power meters (all the other power meter types discussed in this article) that attach to your drivetrain or pedals and measure your power using strain gauges, the PowerPod attaches to your handlebars. It measures your power through wind measurement – the forces that oppose the rider. This is called opposing force technology. The PowerPod uses an accelerometer, a wind pressure sensor, an elevation sensor and a speed sensor – all to measure power. 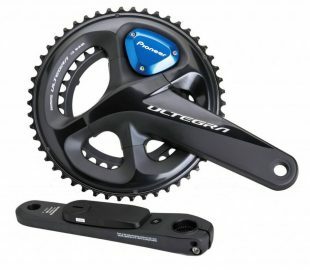 A bottom bracket power meter is similar to a crank-based power meter in that your current crankset is often replaced for a new, power-equipped one (but not always, as you will see below). However, the location of power measurement differs. 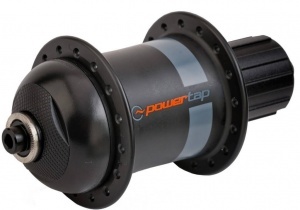 Bottom bracket-based power meters measure torque in the axle. 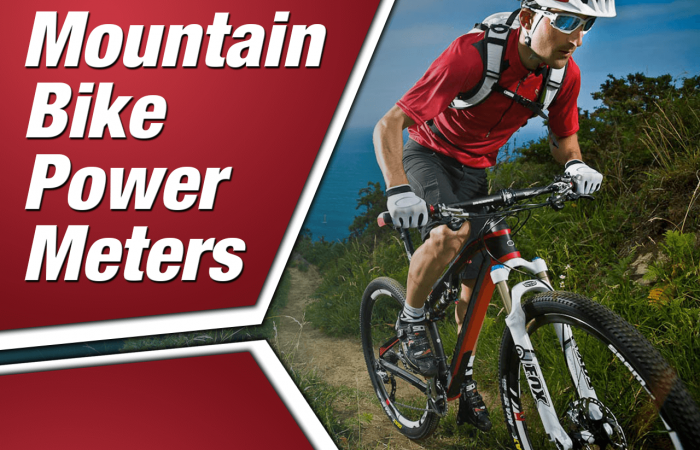 ROTOR manufactures its 2INpower DM and INpower DM power meters. Likewise, Easton and Race Face offer their CINCH power meter. 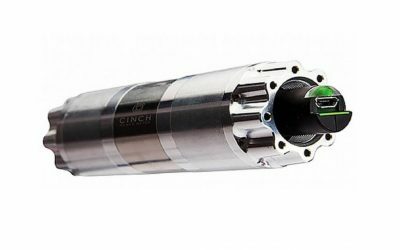 With a hub-based power meter, the strain gauges are located in the rear hub and measure power through the drive chain. 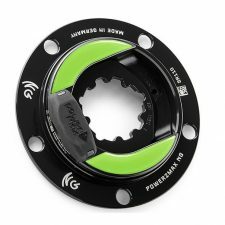 PowerTap remains the only manufacturer of a hub-based power meter. Note that in theory, a small amount of power is lost or absorbed in the drivetrain. Therefore, power measured at the hub might be slightly less than power measured at the crank. To be clear, this doesn’t make hub-based power meters less accurate, they just measure power a bit differently. Hub-based power meters have been a go-to power meter for years and they remain a trusted option among cyclists of all levels. Quick and easy installation if you buy a wheelset with the hub pre-installed. Swap out your old rear wheel for your new one and you’re ready to roll! 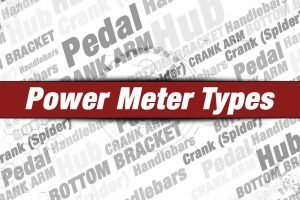 There are several power meter types and they all have their own set of advantages, price points and considerations. Remember, with power meters it’s never about better or worse. Rather it’s about finding one that fits your budget, is compatible with your bike and offers the features and functionality you desire. If you have questions on anything here, or need any guidance, just give us a call. We’re here and ready to help.